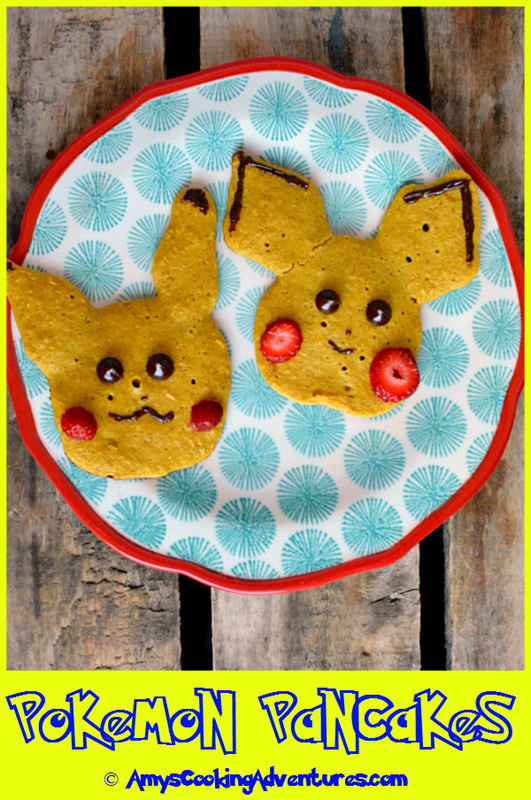 Banana Oat Pikachu pancakes are perfect for Pokémon fans everywhere! Spud is a huge Pokémon fan. In particular, he loves Pikachu! Spud also loves pancakes, so he decided that we needed to combine his two loves and make Pikachu pancakes! Can I confess that all of us were way more excited by the cuteness of Pikachu than the pancakes themselves? I had some bananas moldering on the counter and decided to try to use them up in one fell swoop, plus I was nearly out of flour and somehow managed to not have a spare bag waiting in the wings. Anyhow, we soon discovered that we really like wheat in our pancakes. The flavor was good, but there was a definite texture difference that we weren’t prepared for. I am glad, however, to have a recipe like thus tried and tested in case I need a good gluten free breakfast option! Plus, Spud was super happy with his Pichu and Pikachu! 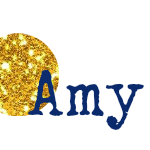 Place all ingredients into a food processor and pulse to combine. Carefully move the pancakes to the serving plate. Used melted chocolate and strawberries to make Pikachu’s face and serve.